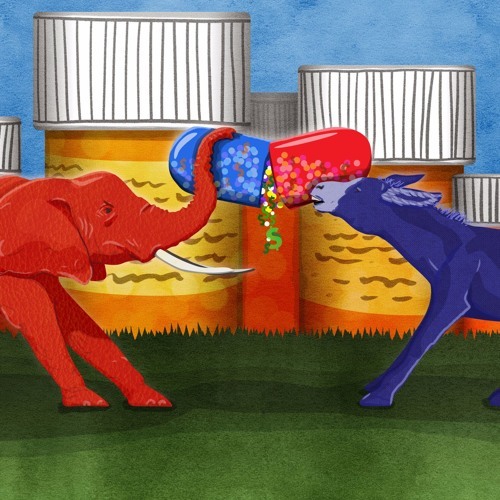 Today, as Americans head to the polls — and wait for the returns to start coming in — we’re going to take a look back to what history can tell us about the future of our drugs and how we pay for them. And we will also tackle this question: Will your vote today have any effect on what happens next in the drug pricing debate? This Signal podcast was produced by Jocelyn Gonzales. Illustration by Molly Ferguson for STAT.